We at Charter-a Ltd offer private jets for charter or hire worldwide, no matter what the purpose of the trip or whether you need to travel by private jet at short notice our operations team can cater for your every need. We have access to private jets in position worldwide so just let us know your dates, timings, number of passengers and we will simply do the rest. 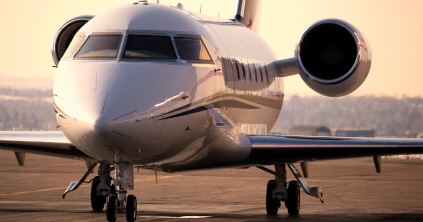 Our Knowledge - within the industry allows us to locate the right aircraft for your private charter and knowing where private jets are located at any time allows us to give you the best options and up to date awareness of private planes positioning. Our Time - is spent on ensuring we find exactly what your wishing for in a private jet experience, from making sure we use the nearest airport convenient for you, have the correct newspapers and catering onboard to facilitating in supplying ground transport if required. Our Team - work 24hrs a day so whether you need a private jet to charter at short notice we have a member of our team waiting for your call, so don’t leave it until the morning, contact us now!